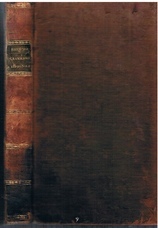 8vo., contemporary tree calf, spine gilt ruled in compartments, morocco label, marbled endpapers, owner's recent neat inscription to f.e.p., 352pp. Spine head pulled, a little scuffing to board edges but a very nice copy. 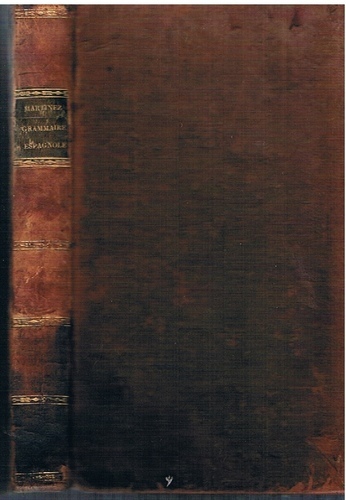 ; First edition of the book to use the new orthography adopted the French academy.